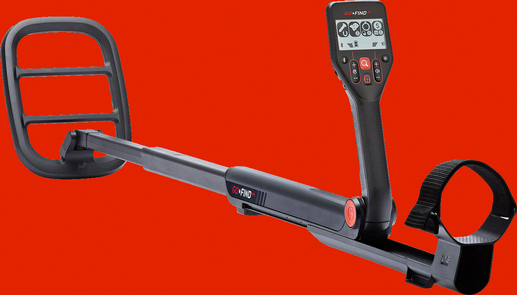 Minelab release the next generation GO-FIND Series Metal Detectors, building upon the success of our first products designed for the outdoor recreational enthusiast and novice detectorist. Three new models are now available – the GO-FIND 22, 44 and 66, which will replace the GO-FIND 20, 40, and 60 models. New GO-FIND Series models have been designed with increased sensitivity so that targets can be identified at greater depth when compared to the original GO-FIND Series models. The new models are constructed using the same proven collapsible, lightweight platform and feature the same easy-to-use consumer interface which the original GO-FIND Series successfully brought to market in 2015. 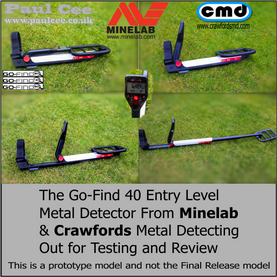 These easy to use detectors have been created especially for newcomers to take up metal detecting, with a great range of features at very affordable prices. GO-FIND detectors require no assembly, collapse to a small size for transport, and are very lightweight. The GO-FIND 40 and 60 have Treasure View LED indicators to show possible trash & possible treasure finds, and also Bluetooth integration to work with Minelab’s GO-FIND apps that have Coin ID and Google Maps capability. Pack a GO-FIND for your next outdoor adventure. It’s awesome fun for the whole family!